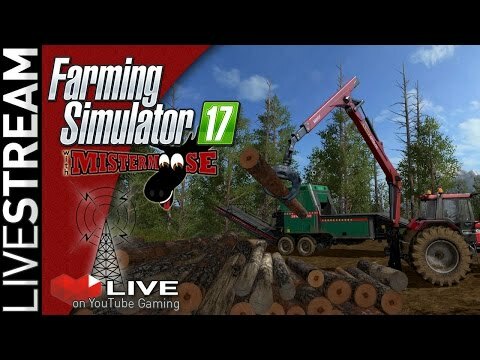 Tonight we do a little Forestry on Pacific Inlet in Farming Simulator 17. Wanna support this channel. Like and Share this video. Looking to donate or tip Mistermoose? Go to https://streamtip.com/y/mis.... All tips and messages will appear in chat.